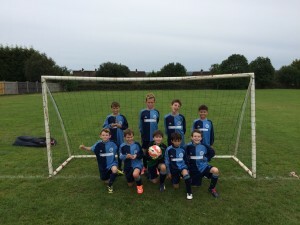 Worplesdon Rangers Football Club » WRFC U10 Eagles: Eagle Radio Team of the Week! WRFC U10 Eagles: Eagle Radio Team of the Week! 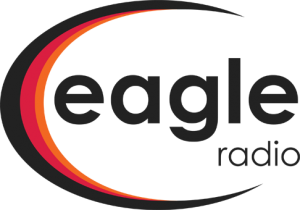 Stars in their eyes….Congratulations to the intrepid U10 Eagles for achieving the status of Eagle Radio’s ‘Team of the Week’. Click here for details!